The tour was really great but should be avoided in rains. 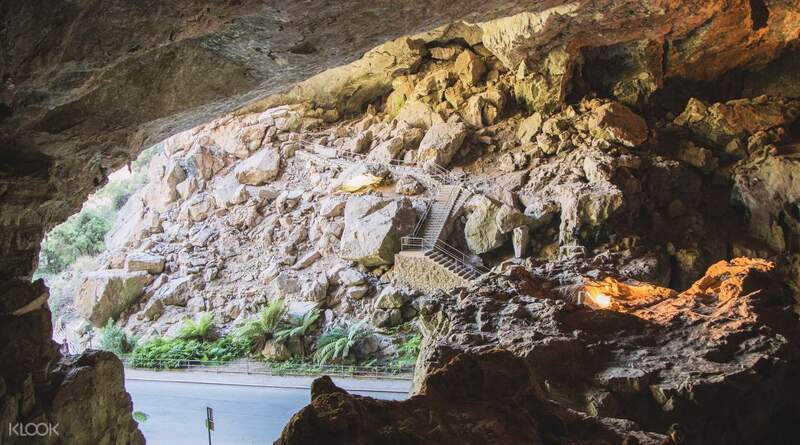 The jenolan caves is a must must do. 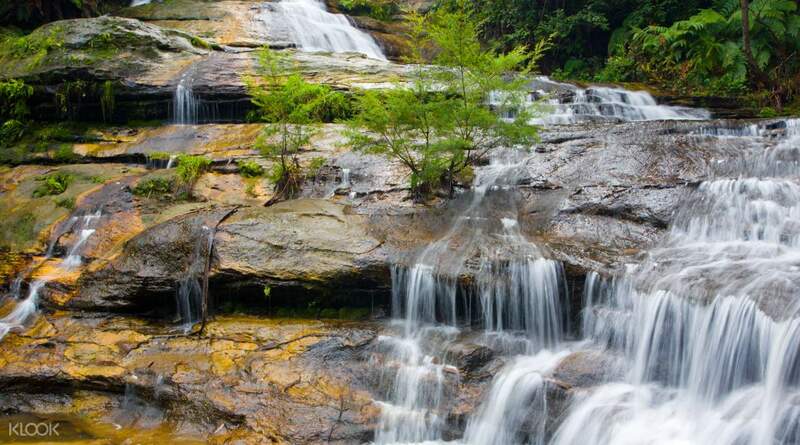 This day tour takes you from spectacular Sydney to awe-inspiring nature. Kick off your adventure at Leura Village, the picturesque town looks as if it is straight from a story book. Stroll down the main street lined with cute cafes, vintage stores and candy stores. 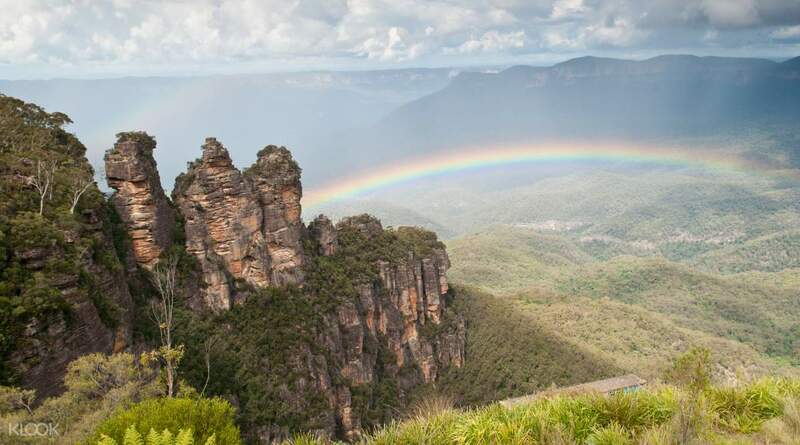 You'll then head through to Katoomba to see the iconic Three Sisters, set against the dramatic valley and blue haze of the Blue Mountains. Learn the Aboriginal dream time story of the Three Sisters and how this world heritage listed area is of significant importance to the traditional owners of the land. 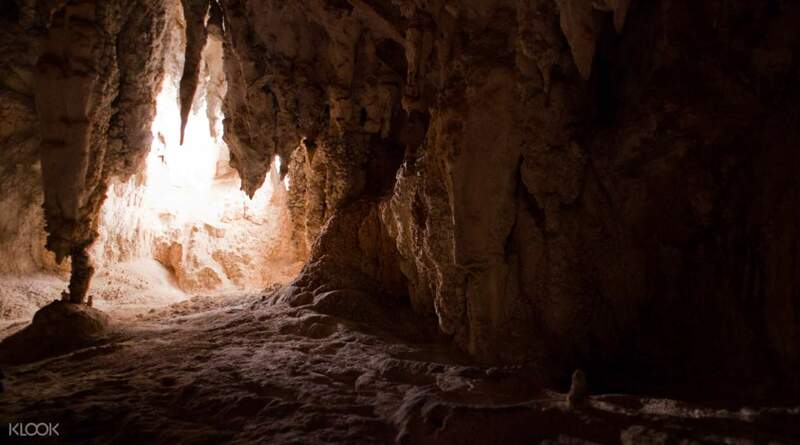 End your day with a high note, the Jenolan caves are the oldest known open cave system in the world! Fortunately, your guide will help you navigate part of the 40 kilometers of passage ways that make up this extensive cave. 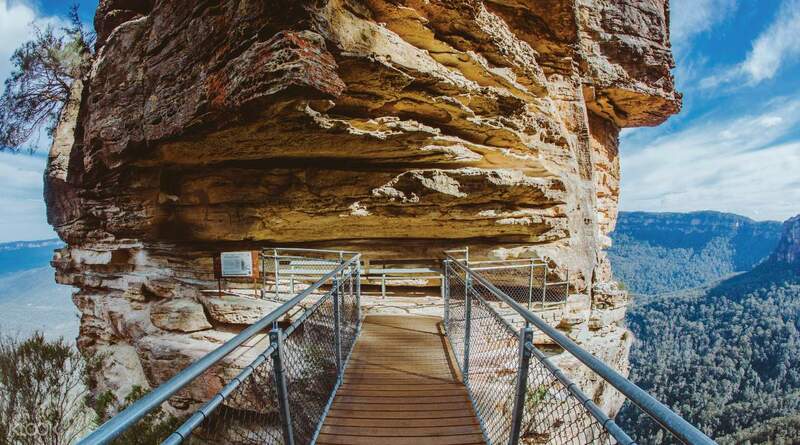 This day is jam-packed with adventure, and a must do for any nature lover visiting Sydney! Macca was a great driver and guide that shared is in depth knowledge of Sydney and Blue Mountain. Just keep in mind that the Jelovan caves are quiet fare from Sydney and a bundle of blue mountain and cave only allow a very quick view of the blue mountain and a long bus ride..but the cave worth it in my opinion. Macca was a great driver and guide that shared is in depth knowledge of Sydney and Blue Mountain. Just keep in mind that the Jelovan caves are quiet fare from Sydney and a bundle of blue mountain and cave only allow a very quick view of the blue mountain and a long bus ride..but the cave worth it in my opinion. The tour was really great but should be avoided in rains. The jenolan caves is a must must do. The tour was really great but should be avoided in rains. The jenolan caves is a must must do. Great views and safe driving with good guide. The caves were definitely a plus moment for me and my fave part of the day. Great views and safe driving with good guide. The caves were definitely a plus moment for me and my fave part of the day. The driver was very informative along the way and his driving skills was good. Our guide also made the Jenolan cave interesting. However we were alr residing in Katoomba, hence we missed out a couple of things yet, paying the same price. Felt a lil short change. The driver was very informative along the way and his driving skills was good. Our guide also made the Jenolan cave interesting. However we were alr residing in Katoomba, hence we missed out a couple of things yet, paying the same price. Felt a lil short change. Jenolan was a bit too tiring for us. But on the way back, we saw some wild wallabies and kangaroos, which made the trip worth it. The Blue Mountains were beautiful, and I wish we had spent more time there. If I could do it over, we would probably want to do the Scenic World as well (this wasn't part of the tour). Jenolan was a bit too tiring for us. But on the way back, we saw some wild wallabies and kangaroos, which made the trip worth it. The Blue Mountains were beautiful, and I wish we had spent more time there. If I could do it over, we would probably want to do the Scenic World as well (this wasn't part of the tour). Great tour!! Jenolan caves were so beautiful and it was very interesting to learn about the history of the caves. Weather was super cold at the blue mountains but the scenery was excellent!! Took great pictures! Great tour!! Jenolan caves were so beautiful and it was very interesting to learn about the history of the caves. Weather was super cold at the blue mountains but the scenery was excellent!! Took great pictures! Great driver who made it comfortable for me and my 10 yr old daughter. The Jenolan caves were amazing and the guide made it easy for us. Much better experience than the usual Scenic World trip. Highly recommended. Great driver who made it comfortable for me and my 10 yr old daughter. The Jenolan caves were amazing and the guide made it easy for us. Much better experience than the usual Scenic World trip. Highly recommended. The tour guide we had was excellent. He gave a lot of informative knowledge and sharing which made us to have better understanding in the culture and history. Points to improve will be on how to ensure punctuality among the tour members. A mere 10 minutes delay made the whole travel in a rush since this is a day trip with long travelling time. The road to Jenolan Caves was a little bit too bumpy with sharp corners. The cave tour was an eye opener to us with spectacular cave view, would definitely recommend to everybody who is adventurous. The tour guide we had was excellent. He gave a lot of informative knowledge and sharing which made us to have better understanding in the culture and history. Points to improve will be on how to ensure punctuality among the tour members. A mere 10 minutes delay made the whole travel in a rush since this is a day trip with long travelling time. The road to Jenolan Caves was a little bit too bumpy with sharp corners. The cave tour was an eye opener to us with spectacular cave view, would definitely recommend to everybody who is adventurous.